Hens Party Sash. 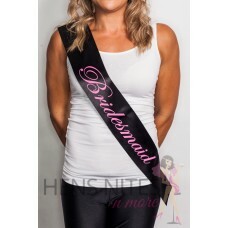 One size fits most Made from Satin ..
Hens Party Sash. One size fits most. 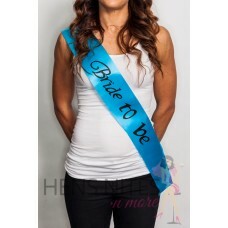 ..
Hens Party Sash Perfect accesory for your hens night Size Approx 150..